Just the other day, me and Aaron were working in the kitchen and I pulled one of my classic moves. I quickly mixed up some pale pink paint and brushed some onto the molding around the kitchen doorway. I call it a "classic move" because for the past umpteen years Aaron has known me to add spur-of-the-moment color to our walls at home whenever the inspiration strikes me. In this case I was considering doing pink moldings for a few days. Our kitchen is mostly neutral with pops of color as far as artwork and collections on shelves, but lately I've been thinking about playing up the pink a bit more. And so far I think I'm liking it. A little later on Aaron took a break to help me paint some more of the molding around the room. I believe if we get some time over the weekend we'll try to finish the job. In the end it'll feel like an all new kitchen…and I'm pretty psyched about that. Experimenting and taking chances are good things. And as far as paint goes, it's a fairly risk free endeavor. If it doesn't look right you can always paint back over it. And the experimenting part is without cost if you've got some leftover paints around the house that you can mix together to make a small amount of the color you're looking for. Then, once you've decided on the precise color, you can go to the paint store and get a gallon to match it. 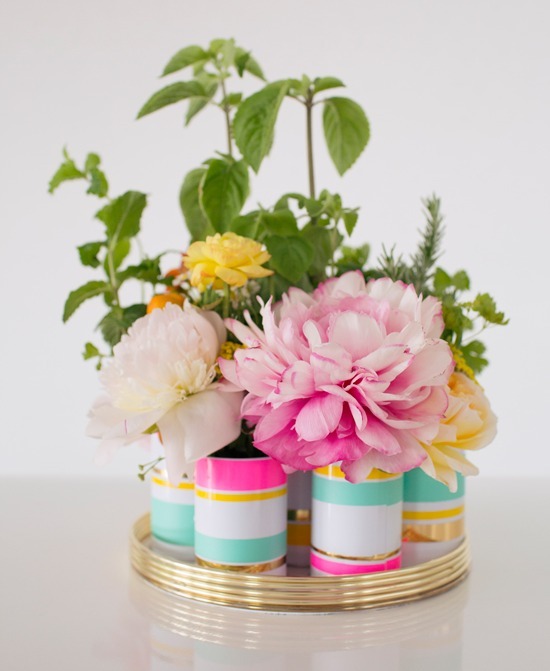 So…speaking of adding color to your future…check out this adorable centerpiece tutorial from Oh Joy! It's not only super pretty…it's also a mini herb garden. So…you've got this amazing centerpiece on your table and if you need a little basil to top your pasta, you can just pluck a couple leaves! It's made using tea tins, contact paper, embroidery hoops, and foam core. Love it. 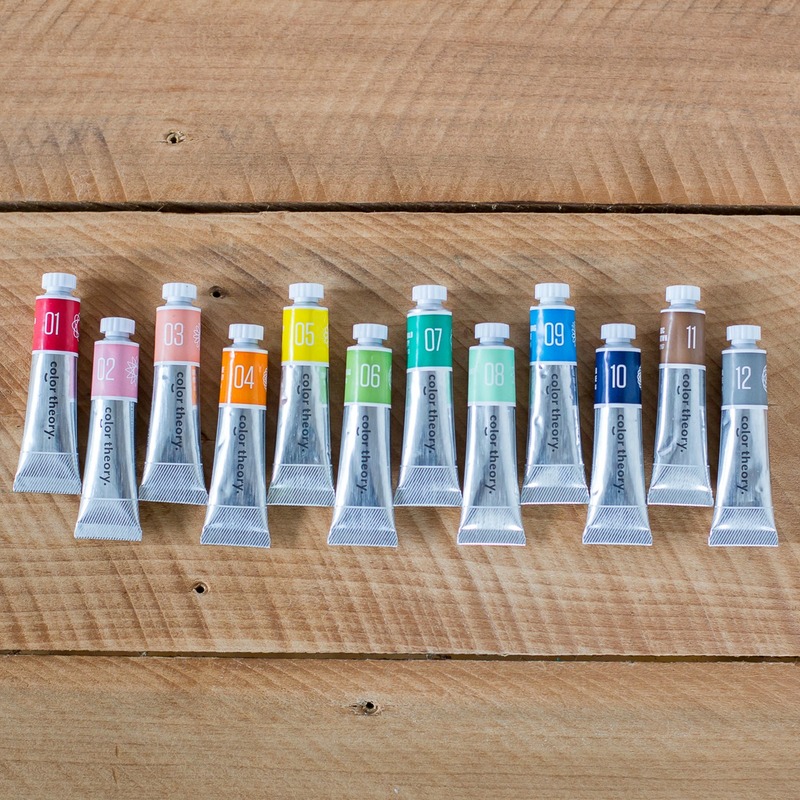 Totally want to try the new Color Theory Acrylics from Studio Calico. They've got so many great products and these new paints sound awesome. The colors look perfect. 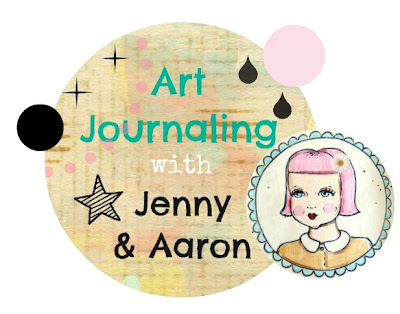 We've kinda got our formula down for our real deal paintings, but I love to experiment with new paint products in my art journal. Can you even handle these?! 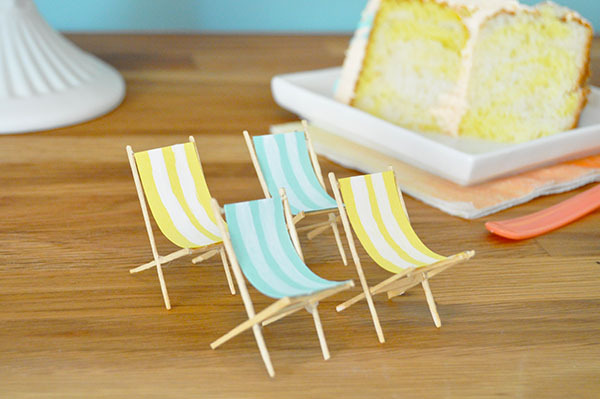 And yes…there's a tutorial to go along with these fabulous pics. 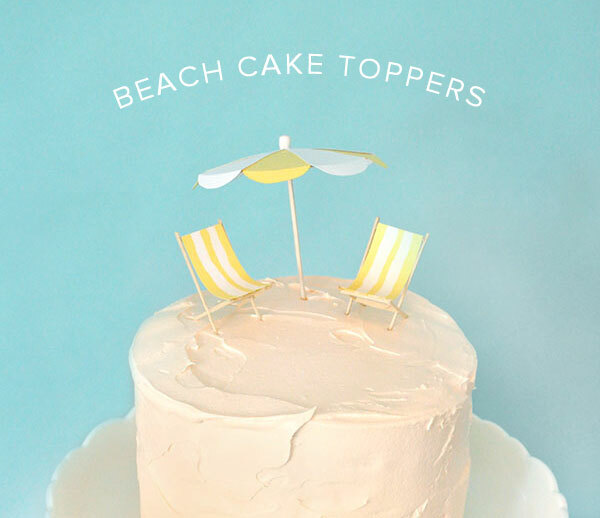 Check out Oh Happy Day to learn how to make your own Beach Cake Toppers with nothing more than card stock, a ruler, drink umbrella, flat toothpicks, bone folder, pencil, scissors, paint, and a glue gun. 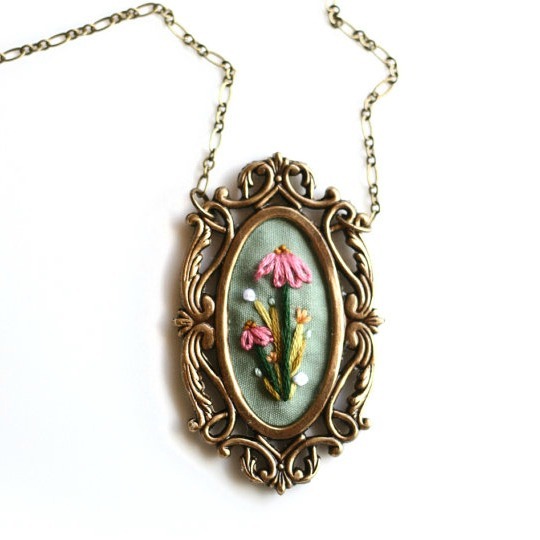 I truly admire the beautiful work of Rachel Pruett aka Poppy and Fern. 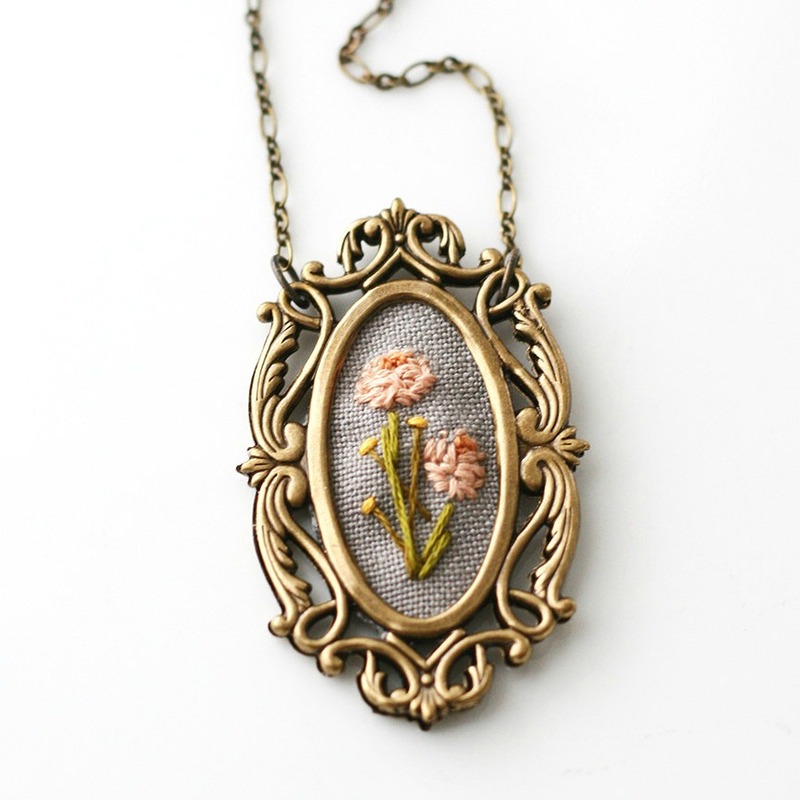 These are hand embroidered! I don't use this word often, but I'd refer to these little pieces as precious. I must own one soon! 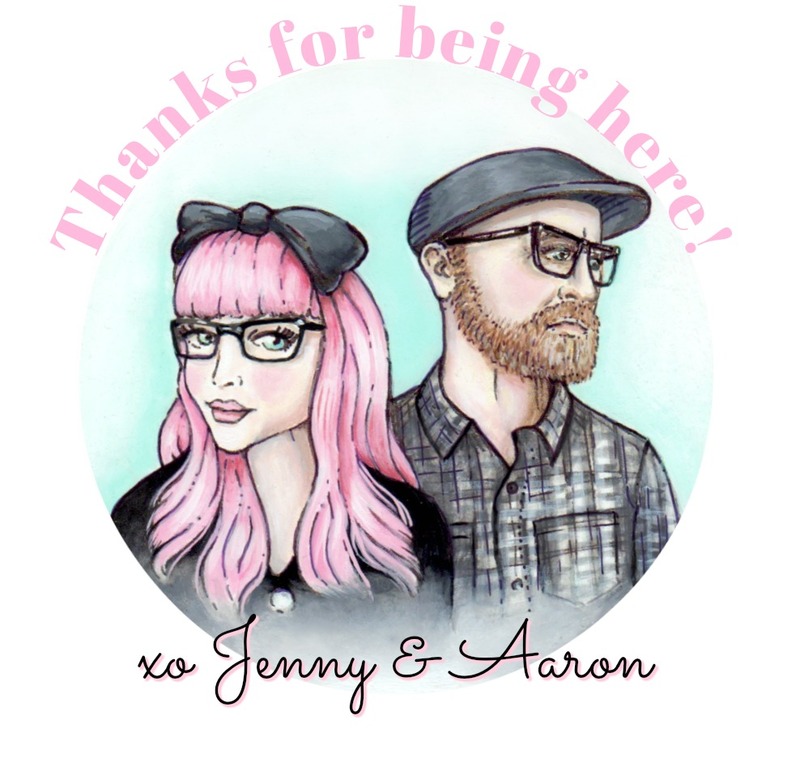 I love so much stuff over at Hello Holiday. And this tee is my current fave. 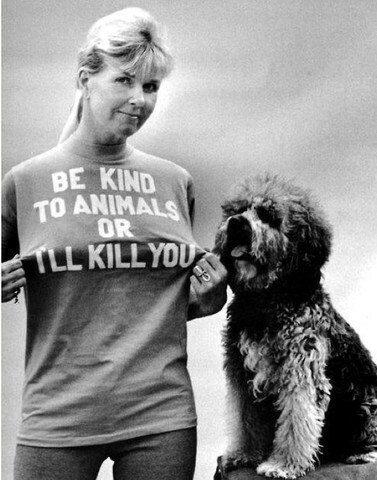 It's from Portland designer Flunk Life, and was inspired by a classic animal rights tee that was made famous by activist Doris Day. I love how the lettering looks just like it did on every iron-on tee from the 70s. 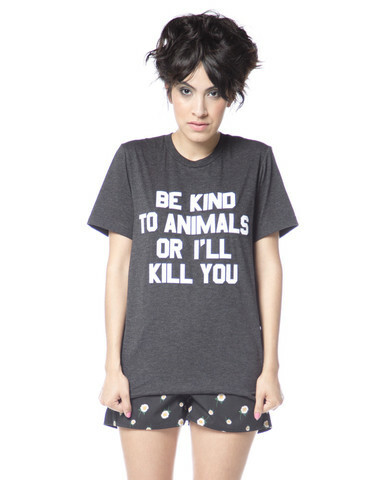 Oh man…I've got so many animal loving friends who would get behind this message. It's hilarious. 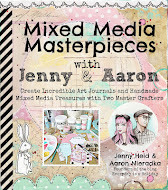 And lastly…I was so psyched to see this video review that Scrapbook.com did featuring our scrapbooking collection. 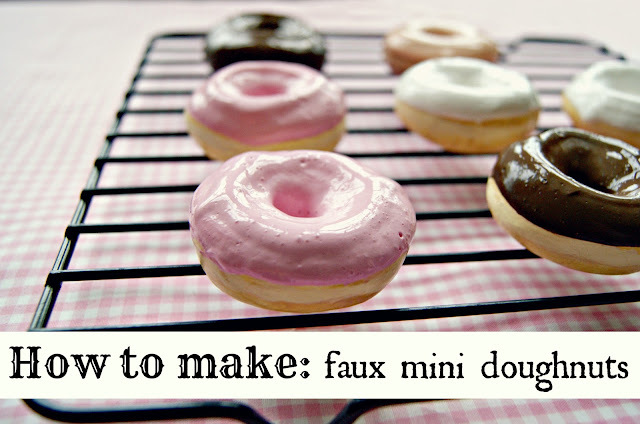 I've been dying to share some more project tutorials using our papers and accents. It's just been so hard trying to find the time. I promise to get down to business soon as far as tutorials go. We've got so many great ideas. Thanks so so much again for reading. And remember…when the mood strikes…add color! for pete's sake I typed in pink and black melmac in google and here is a photo on pinterest!!! Those necklaces are so worthy of being called precious! !